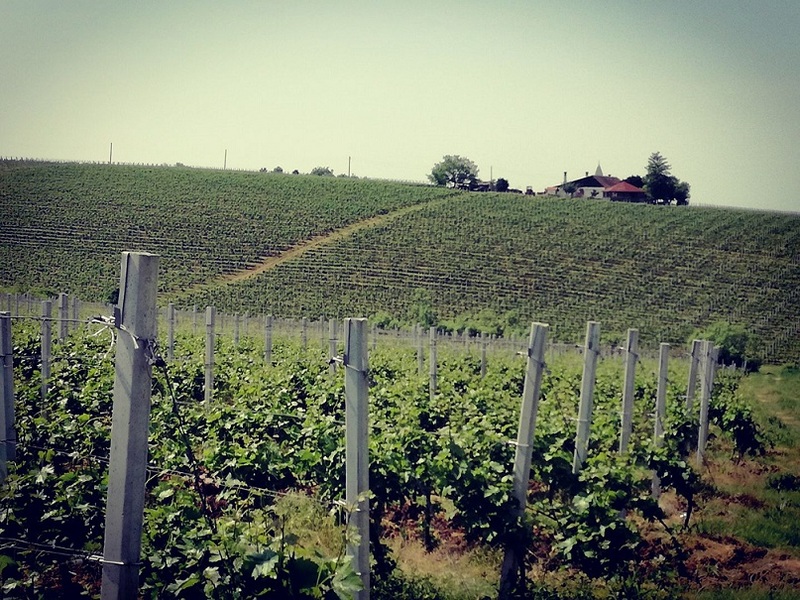 The Miniș Wine Cellars were build up in 2004 and are part of the Miniș - Măderat vineyard. Șiria – Masca viticultural area grow on its hills a variety of grapes, carefully selected: Fetească Regală, Sauvignon Blanc, Muscat Ottonel, Mustoasă de Măderat, Pinot Noir, Burgund Mare, Fetească Neagră. It has a cultivated area of 26 ha and a production capacity of 10,000 liters per year. Șiria Hills shelter the ruins of the medieval fortress dating back to the 13th century and belonged to the Hungarian King Matei Corvin and then to the famous Hungarian Bathory family. Its walls reveal the story of the Bathory family, the lecher prince, the nobleman who beheaded all his enemies, the vampire countess of Transylvania who was bathed in the blood of the virgins and was obsessed with the black magic. 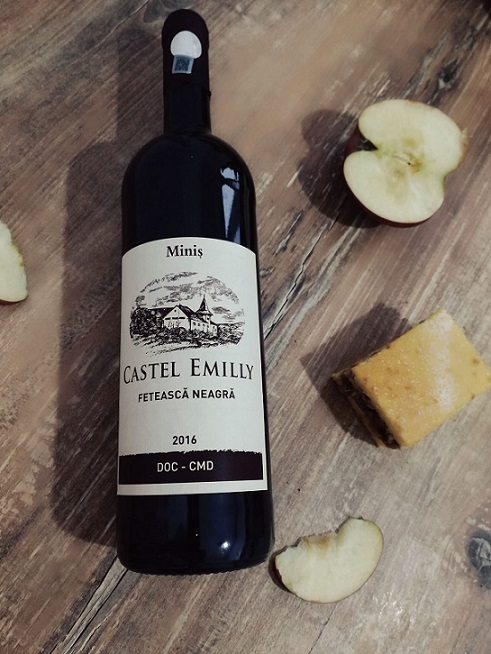 DOC wines "Miniș", "Șiria Hills", "Siria Wine Cellar", "Emilly Castle" are kept in stone cellars at the bottom of the Șiria fortress, some dating back to 1818 and built by Baron Bohuş (whose name is related to a part of the history of Hungary, in 1849 in the Bohuş family's library were held the negotiated between the Hungarian general Gorgey Arthur and the Russian general Frolov who led to the suppression of the Hungarian revolution). 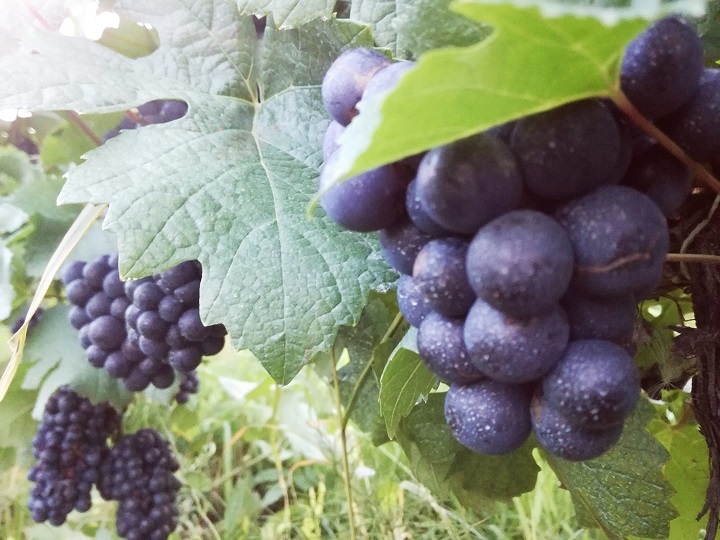 Red wine varieties: Fetească Neagră, Pinot Noir, Merlot, Big Burgundy reflect the history of sunny hills, stone cellars and secret histories, as well as production techniques where tradition is preserved. 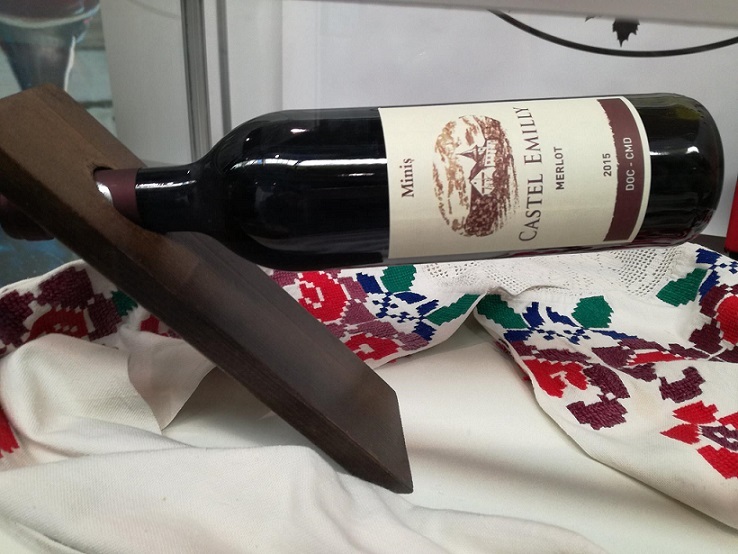 White wine varieties: Sauvignon Blanc, Fetească Regală, Mustoasa de Măderat, Muscat Ottonel with discreet flavour and with floral notes excites the imagination and brings the sun into a glass of wine. 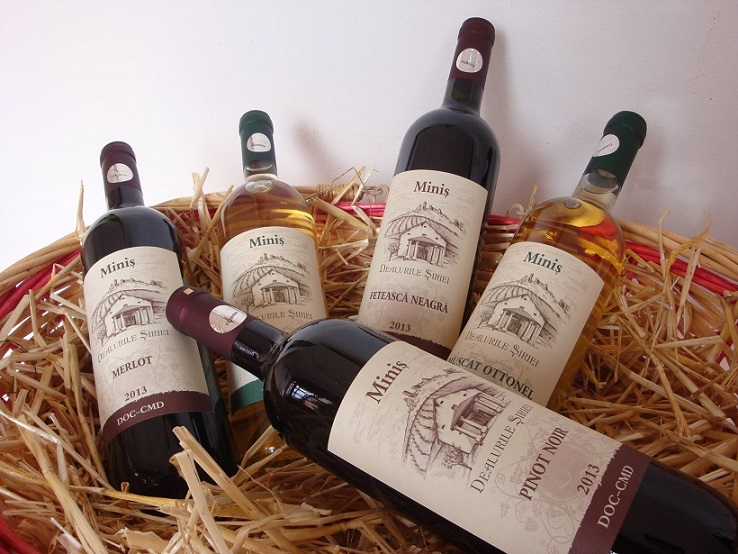 Minis wine cellars tell the history of Transylvania with mysterious forests and hills through grapes and wine. 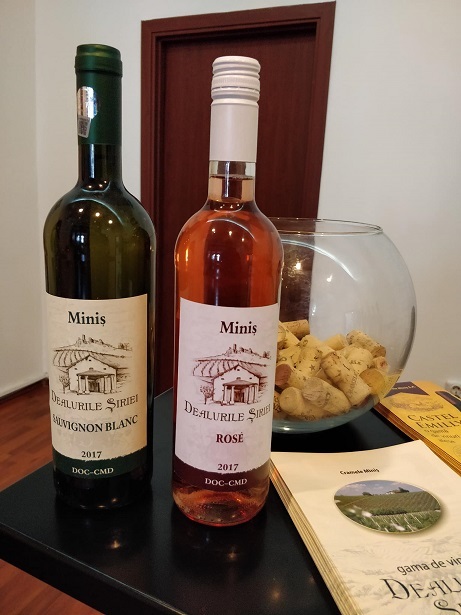 If you want to taste the wine of kings and nobles, we invite you to take a sip of „Minis” wine.